11plus.co.uk > Newsletter Archive > Low Mock Results – now what? Low Mock Results – now what? Students often report finding the real exam ‘easier than the mocks’ – which is great! In some cases, this is because the actual exam might have some easier questions or slightly more relaxed timing, but in most cases it is because students who have attended mock exams, learnt to reduce exam anxiety and continued to practise/improve after attending the mocks are better prepared by the time of their real exam and hence ‘feel’ it is easier. It is also important to bear in mind that an ‘easy’ paper might not be what you want, because many of our previous students have ended up getting their higher score on what they felt was a harder paper because the results got adjusted due to standardisation. The real eleven plus exam results are ‘standardised’ which means that the results are adjusted to take things like age and difficulty of the actual test paper into account. Therefore, your score may actually go up or down depending on how well you do in comparison to everyone else taking the test this year. There are only a set number of places in grammar schools so if everyone does really well on the test paper all of the scores will be adjusted down slightly, so that only the required percentage of students passes the test. The same happens if the test is really hard and everyone gets a very low score, the scores will be adjusted upwards slightly to ensure that the required percentage still passes. Therefore, all you need to do is realise that if the test paper seems really easy, please make sure you work as accurately as possible to ensure you get the highest mark you can without making any careless errors as it is likely the scores will be adjusted downwards if the test is easy. Likewise, if the test paper seems really tricky, stay calm, as it is very likely that everyone is finding it tricky so keep working through the paper as best you can to score as well as you can since the scores are likely to be adjusted upwards. 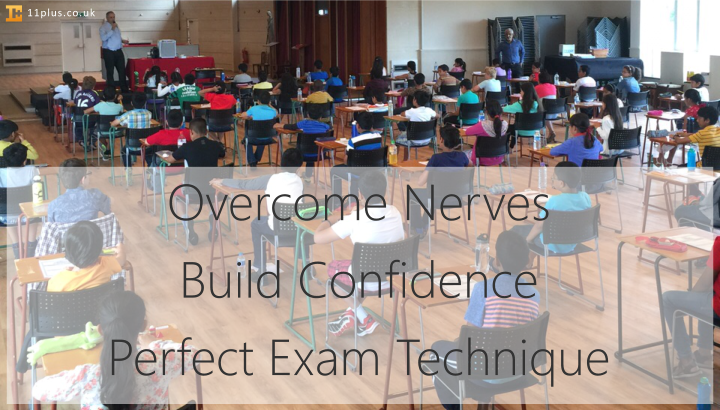 1) Stay Positive – there is still time to improve both core skills and exam nerves/technique. 2) Be Realistic – top scores come from strong core skills. So students with weak basic skills need to work on their core skills in English and maths. This will be hugely beneficial whichever secondary school they end up attending. 3) Make use of mock exams as they are intended – as part of preparation, not as a final indicator of a pass or fail. Are the mock exams suitable practice for CEM (uni of Durham), GL Assessment (formerly nferNelson), CSSE and/or other examining boards? Need help? 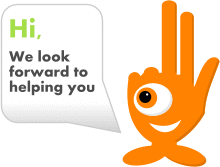 See Website Support, search the 11 Plus Forum or contact us. All results have been released now so please log in to you parent account and go to My 11 Plus > My Mocks and click on the blue ‘RESULTS’ button.